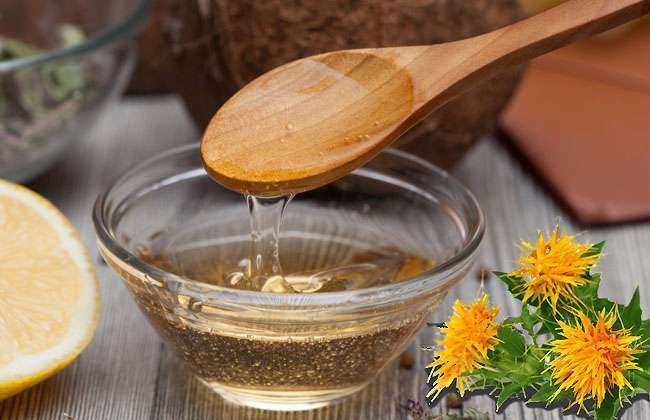 Like jojoba and rosemary oil, safflower oil is one of the most effective hair loss remedies for its aids in fortifying and nourishing dried hair follicles, along with fighting off and preventing dandruff. It will work by deeply nourishing your scalp and penetrating deep into the hair follicles to strengthen and nourish the hair cells from deep within your scalp. All you have to do is massage your scalp with some safflower oil and let it stay in your hair for at least 30 minutes or more. When you wash the safflower oil from your hair, you’ll be surprised to notice an immediate improvement in the gloss and shine, along with reaping effective hair growth benefits with regular use in the long-run. 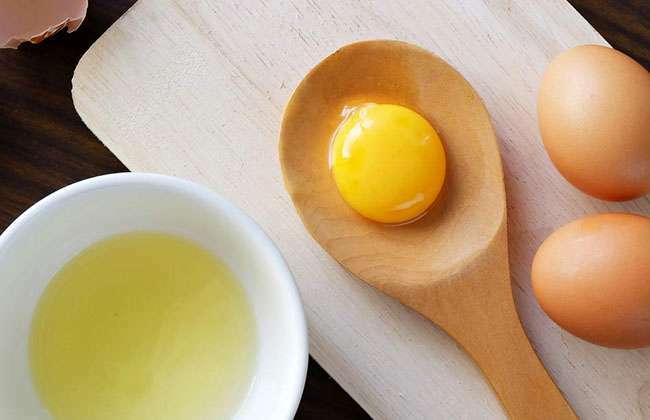 Even though the smell of raw eggs is the most agonisingly unappealing thing in the world, an egg hair mask is the most effective way to prevent and stop hair fall for good. You see, since eggs pack up loads and loads of protein, they are extremely beneficial at encouraging hair regrowth. Research reveals that nearly 70% of our hair are made up of keratin protein, which explains why eggs are so effective at stopping and preventing hair damage. All you need to do is beat on egg with a generous tablespoon of olive oil in a bowl. Wash your hair with your regular shampoo and then apply the mask in your damp hair, cover it up with a shower cap and let it sit in for at least 10-15 minutes. When the egg mask has been completely soaked and absorbed within your hair, rinse it off and wash your hair using a moisturising conditioner.